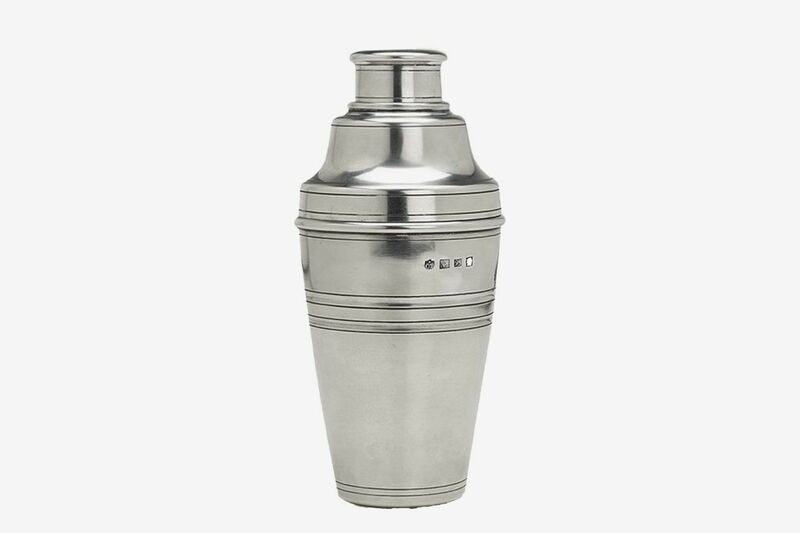 If you want to get technical, there are three different types of cocktail shakers: cobbler shakers, Boston shakers, and French shakers (though, in practice, few bartenders choose to use French shakers over cobbler or Boston shakers). 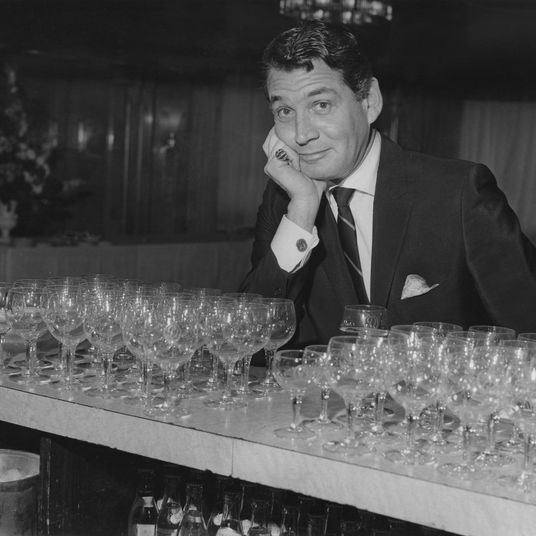 And though the Boston shaker looks nothing like a cobbler shaker, they both functionally do the same thing: that is, mix your drinks. 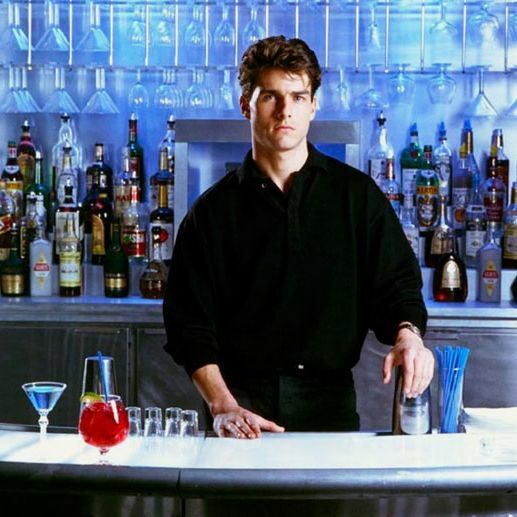 The best cocktail shaker, then, is the one you think is easiest to use and looks the most attractive to you. 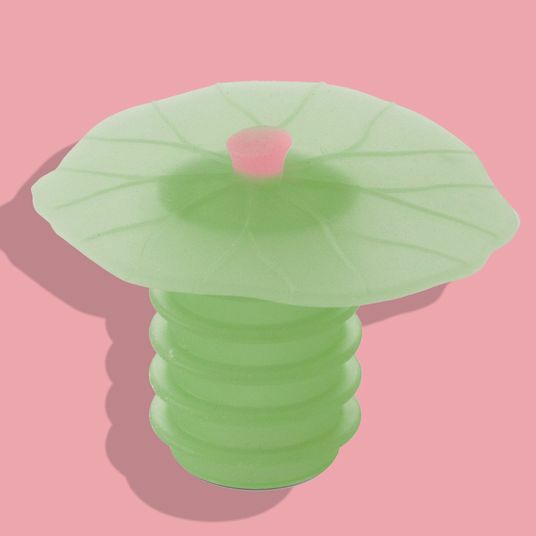 To help you figure out which type of cocktail shaker you should get, and give you a sense of what makes a French shaker different from the Boston, I’ve rounded up 22 stylish-yet-functional drink shakers that you can buy now, so you can be making margaritas, daiquiris, and mai tais by 5 p.m. 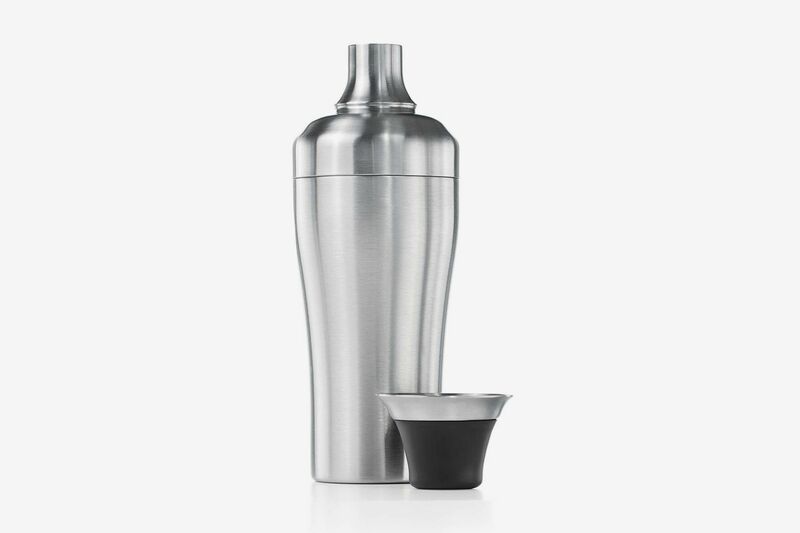 If you’re new to making cocktails or want to minimize the amount of cocktail-making gear you have in your home or on your bar cart, get a cobbler shaker. 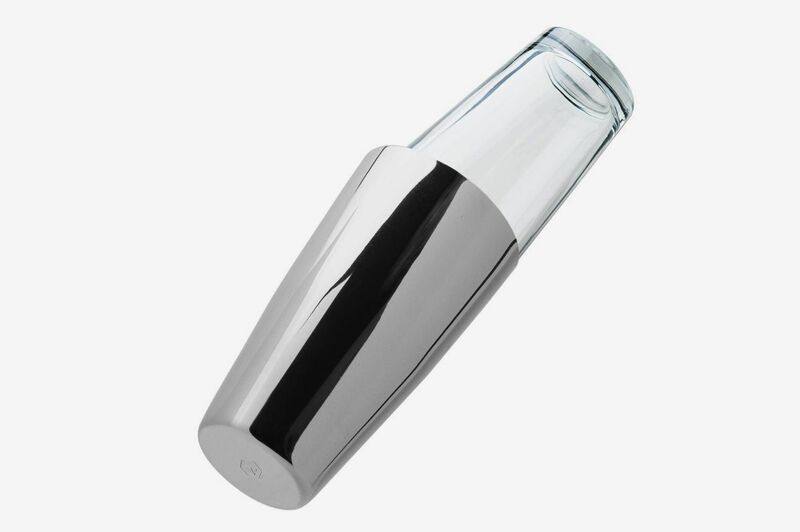 They’re the most user-friendly of the three types of cocktail shakers, in large part because you don’t need to worry about creating a tight seal before you shake. 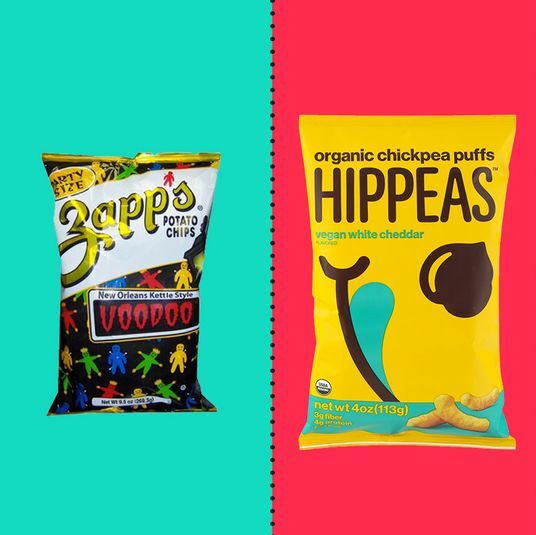 Just pour in your ingredients, put on the cap, and shake it like you’re the lost member of Outkast and it’s 2003 — though you do want to keep a hand on the top of the shaker, as a precaution against spills. 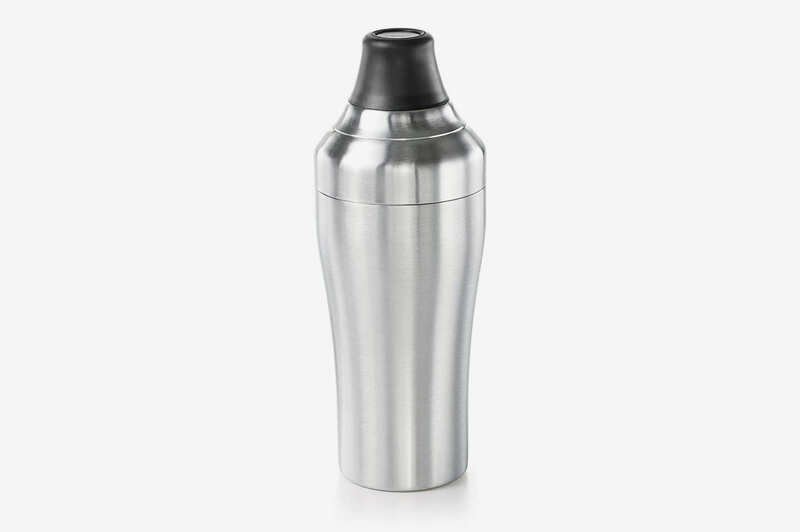 These three-piece shakers also have a strainer built into the lid, so you don’t need another gadget or some crazy sense of coordination to keep ice chips out of your drink, and the cap can often do double duty as a jigger, to measure out liquids. 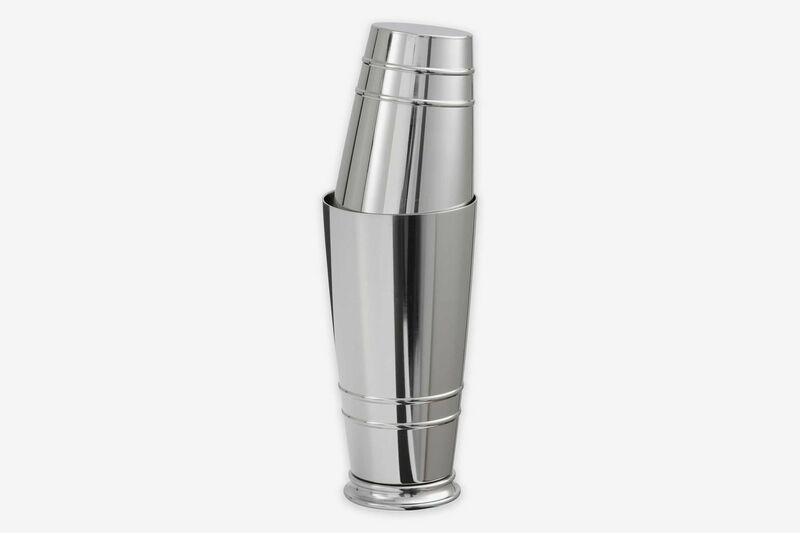 This simply designed cocktail shaker is a great option for beginners, and at only $20, it’s a solid option for those who aren’t sure they’ll make a lot of shaken drinks. 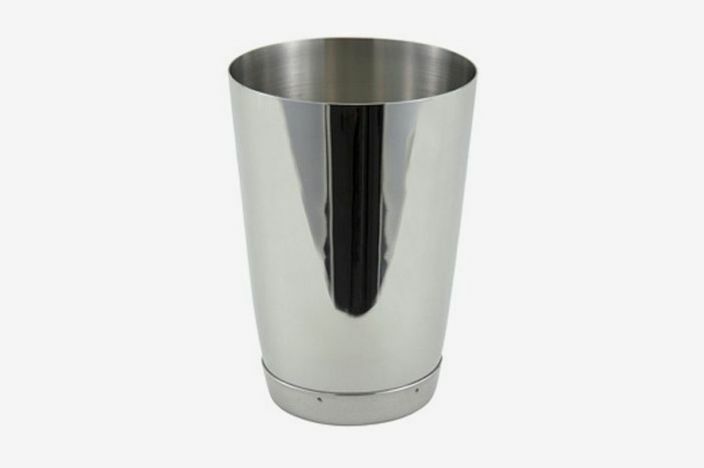 This smooth, all-stainless-steel cocktail shaker is a weighted version of a classic design. 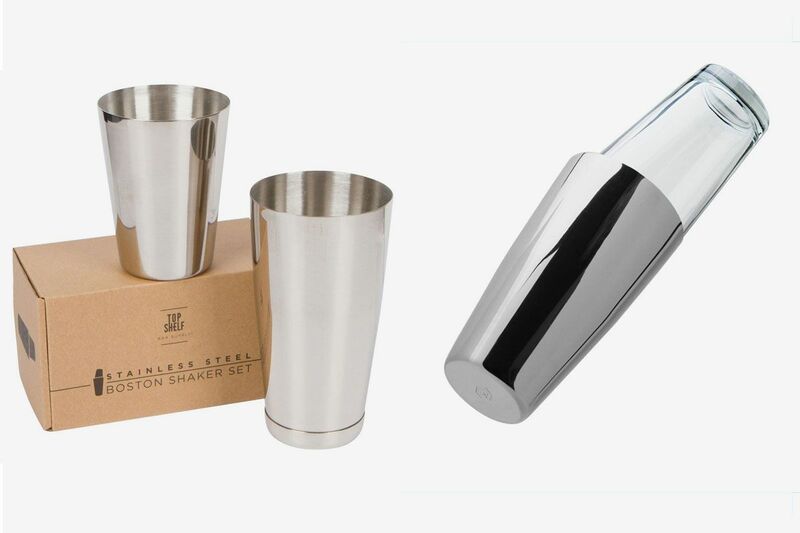 This glass and stainless-steel shaker is labeled as a “Boston” shaker, but it’s actually a cobbler. What’s nice about it are the measurements on the side for different cocktails, so you don’t actually have to memorize specific recipes. Instead, just follow the lines. 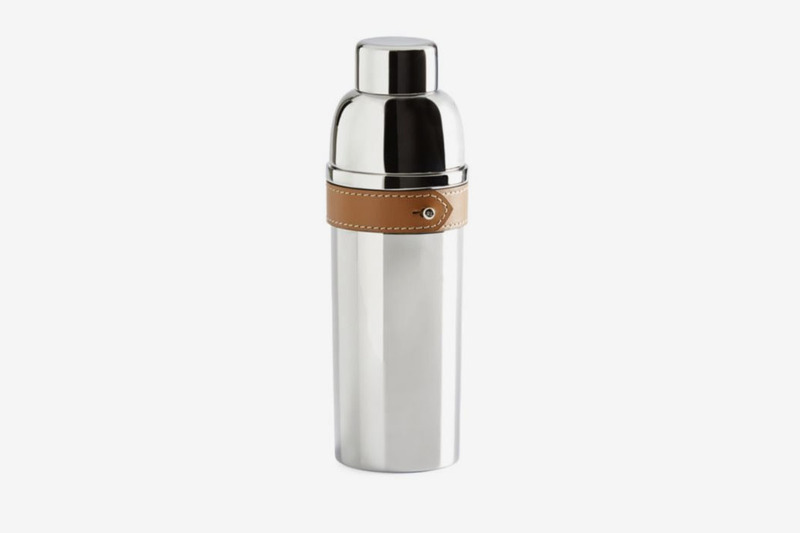 If you’re looking for a stainless-steel cobbler shaker that’s more decorative, this one from Ralph Lauren comes with a leather strap. 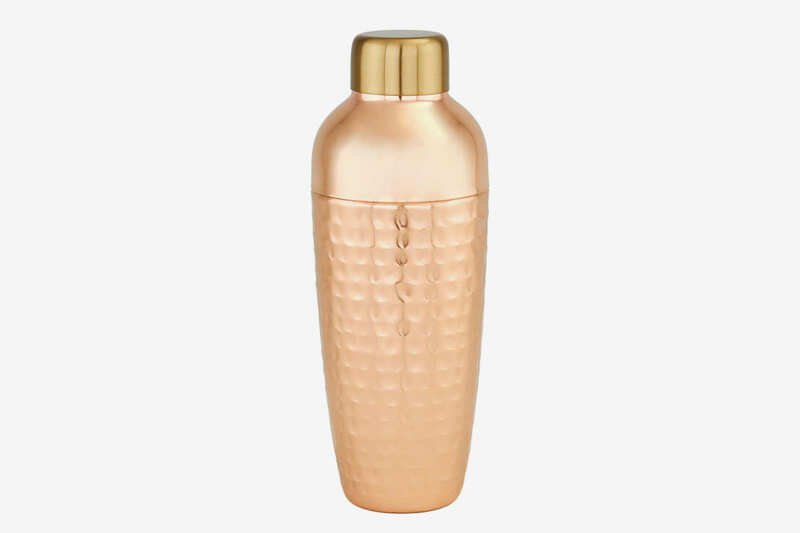 This ridged glass cocktail shaker would be right at home on a vintage-styled bar cart. 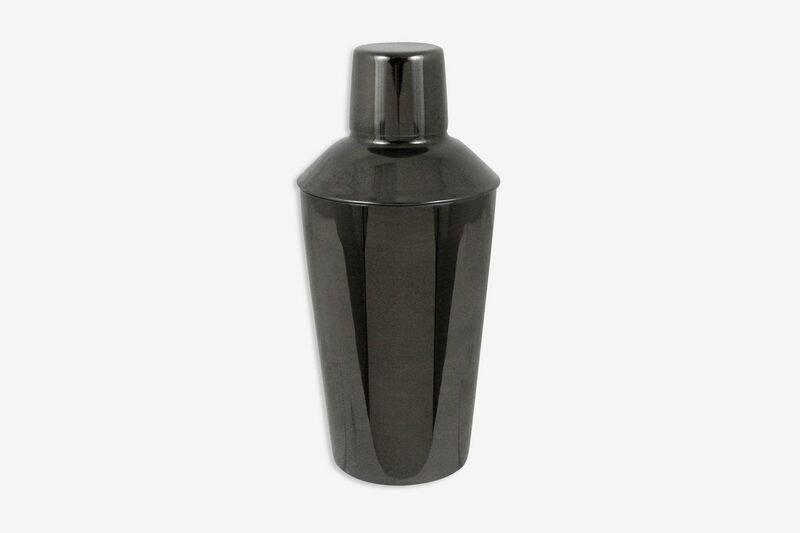 This stainless-steel cocktail shaker is finished in black nickel, which makes it almost look like enamelware. 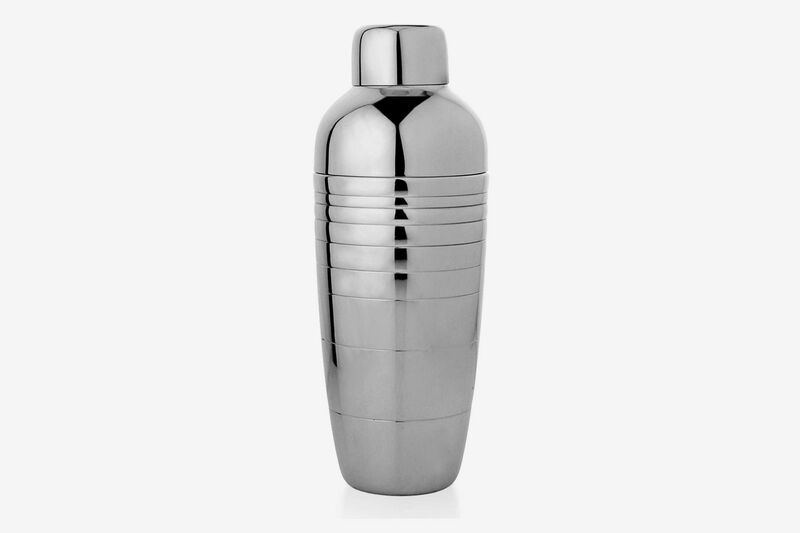 Cobbler shakers don’t just have to be made of stainless steel though, as demonstrated by this one made of solid pewter. 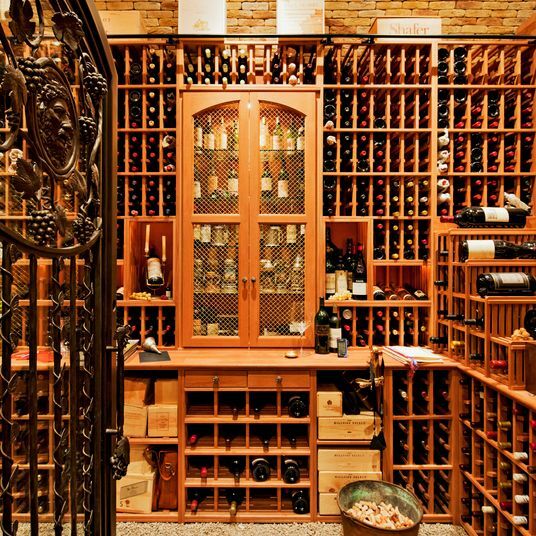 Or this one, with a hammered copper finish. 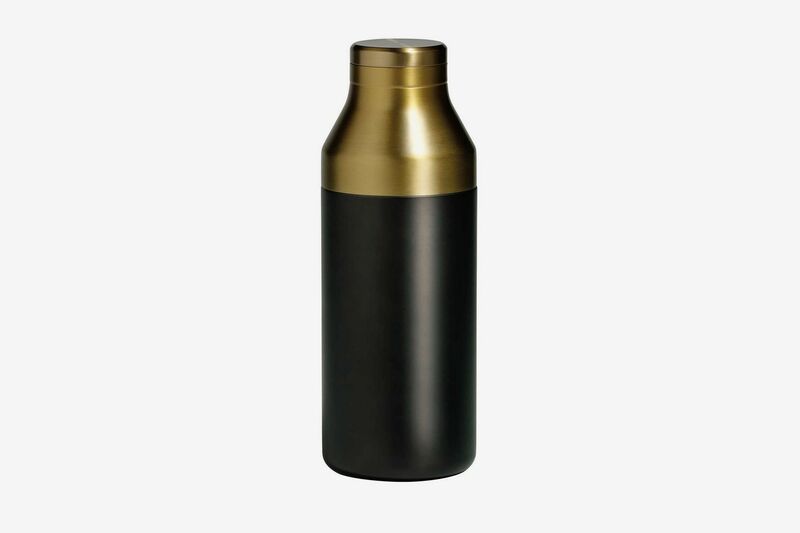 This brass-and-black cocktail shaker also has a reamer attachment, so you can juice the citrus fruit of your choice directly into the tin. Part of the fun of cobbler shakers is that they don’t have to be a specific shape, as long as you can pour liquid into it and hold it with two hands to shake. 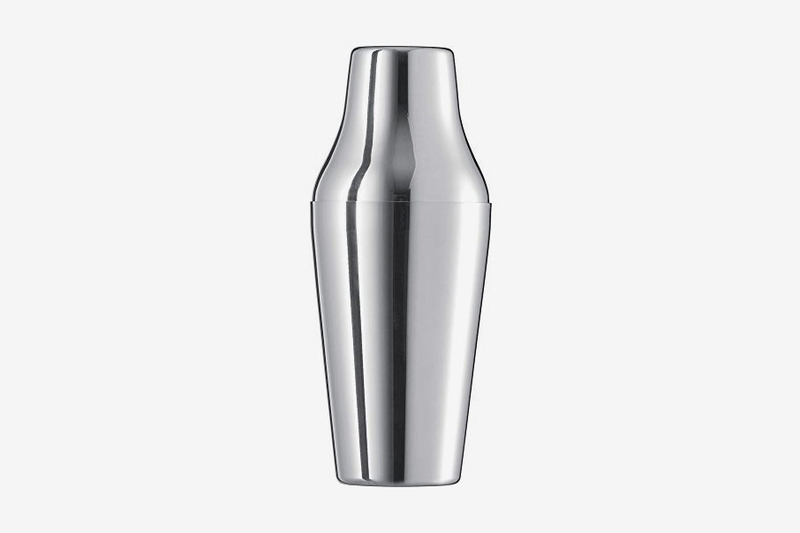 Take this so-called bullet cocktail shaker, for instance, which is totally sleek. 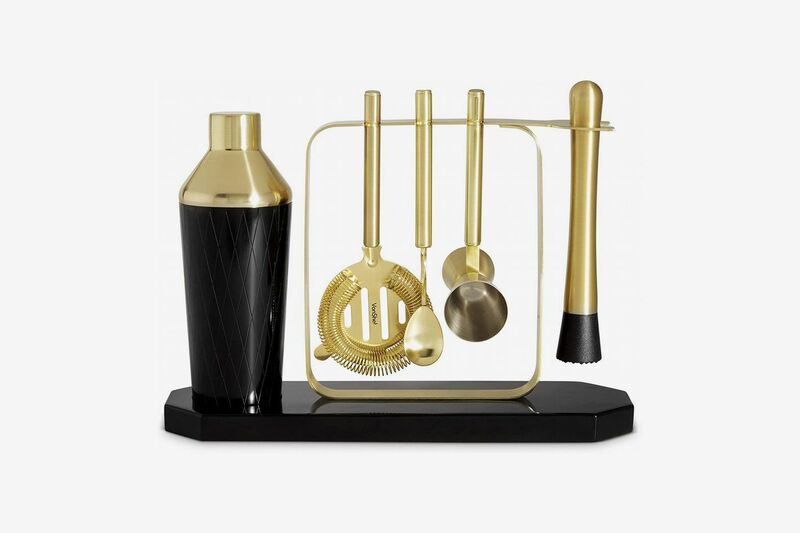 On the other end of the spectrum is this wavy cocktail shaker set, designed by Henning Koppel. 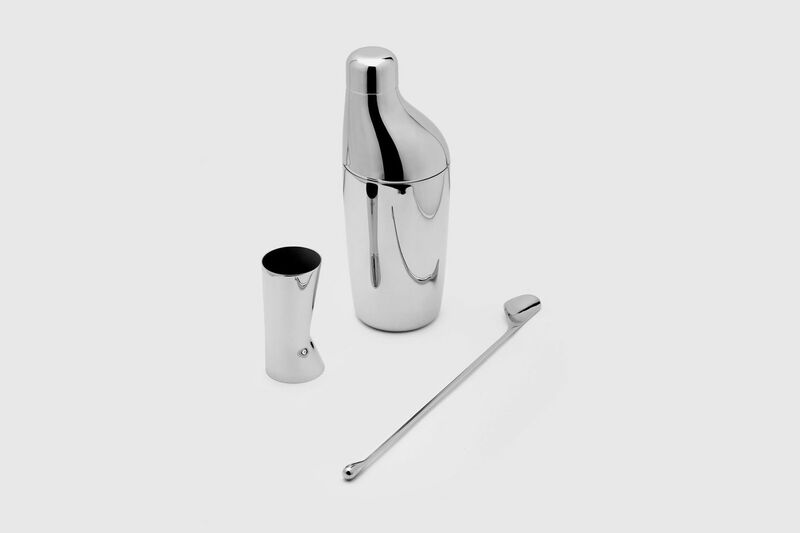 It’s a little pricey, but it also comes with a matching jigger and spoon, in case you’d also like to make stirred drinks using the same kit. 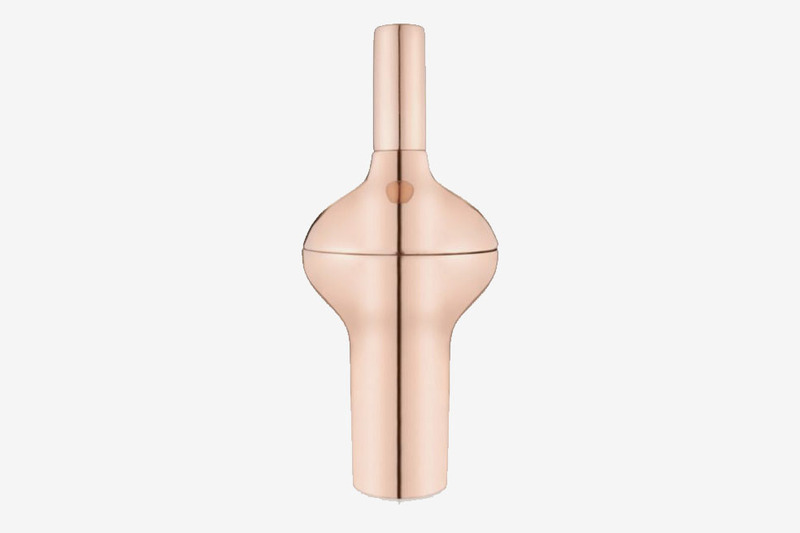 I’ve never seen a shaker as irregular-looking as this copper one from Tom Dixon, which is round in the middle, but thin at the bottom and near the cap. 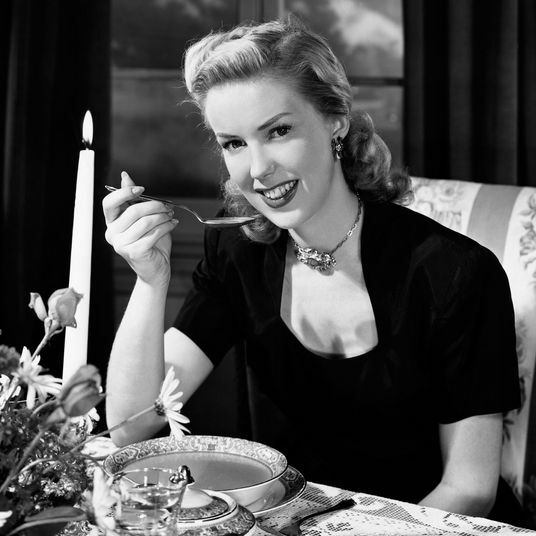 But it works just like any of the other cobbler shakers on this list. 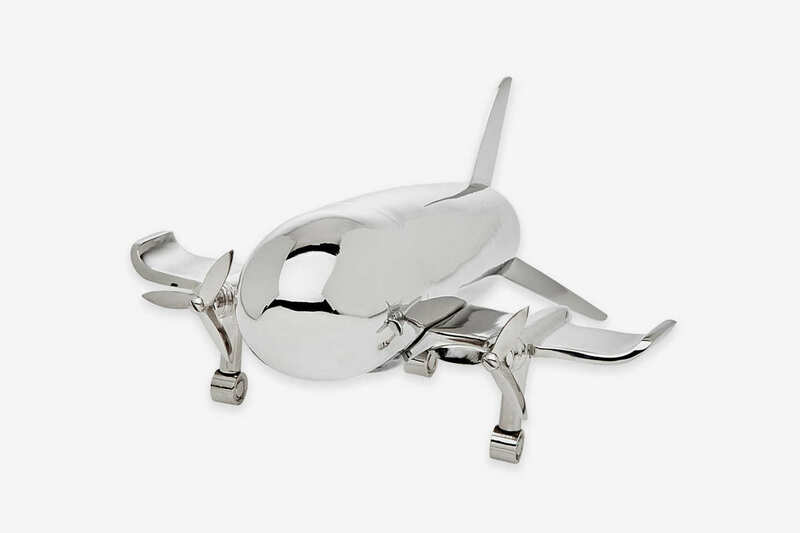 There’s also this stainless-steel cocktail shaker that comes with a stand that makes it look like an airplane when it’s not in use. 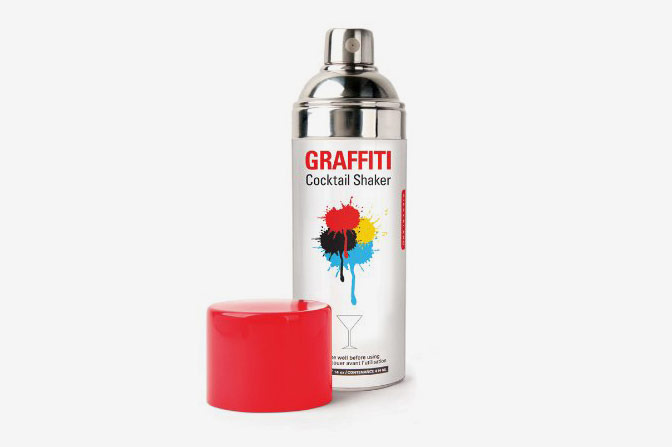 Or this trompe l’oeil shaker tin that looks like a can of spray paint. Boston shakers are better-suited for the slightly-more-advanced booze enthusiast or, at the very least, one who already owns a strainer. 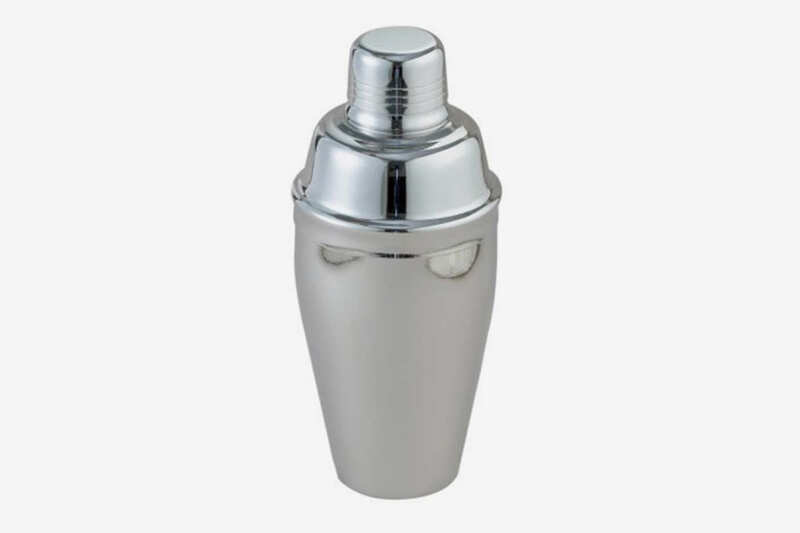 These two-piece shakers are what most professional bartenders use behind the bar, and at first blush, they seem really simple to use, since it’s just two tins that fit into each other. 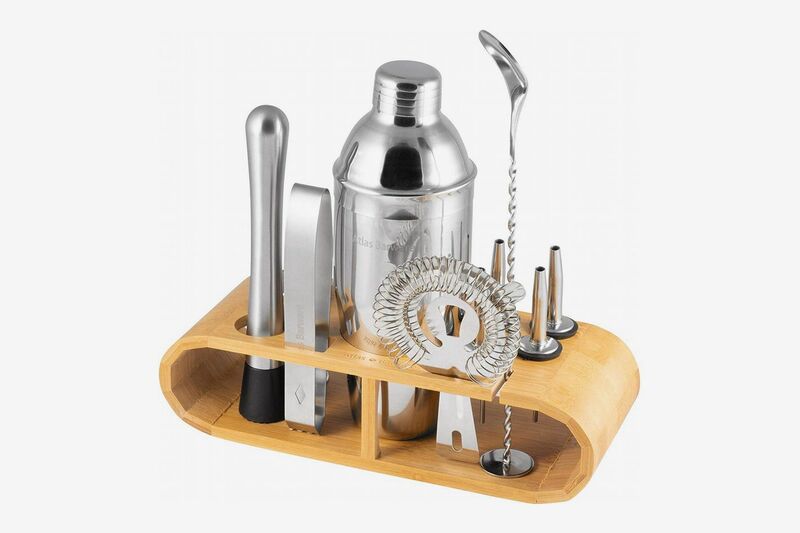 But that two-piece setup is exactly why Boston shakers are better suited for people already familiar with the mechanics of shaking drinks; if you don’t fit them properly and make sure the seal is tight, you will end up with a huge mess on your hands and liquid everywhere. 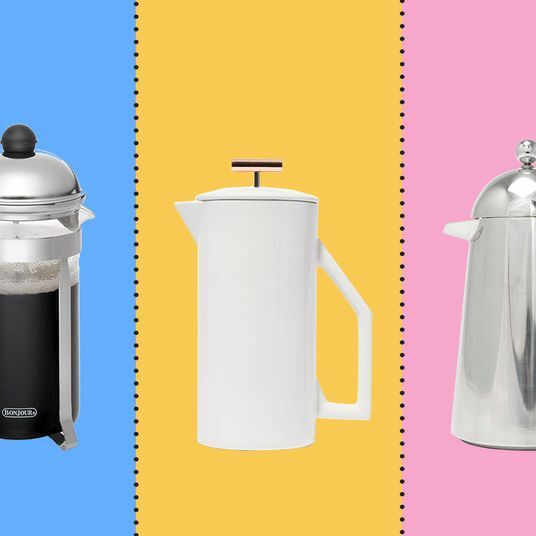 You also have to be careful while pouring, either using a separate strainer or letting just enough space out between the tins so that the liquid comes out but the ice stays in. Both of these tasks require a fair bit of coordination. One advantage that the Boston shaker holds over the cobbler is that it’s much easier to clean, since there aren’t any weird nooks and crannies, but that also means you can’t have as much fun with different styles. This is the most simple, straightforward Boston shaker setup: a pint glass and a silver tin. 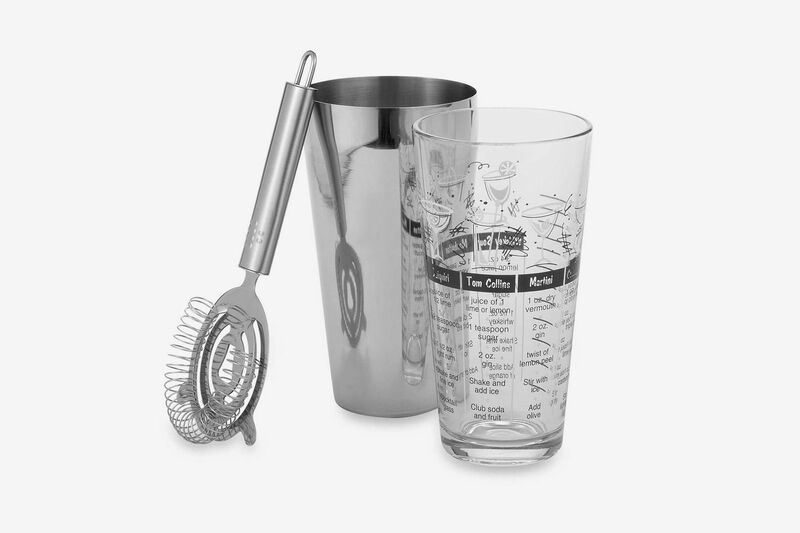 This three-piece set from Libbey, a company that many bar professionals rely on for affordable but high-quality glassware, comes with a stainless-steel tin, a pint glass with recipes on the side, and a strainer that’ll make pouring a breeze. 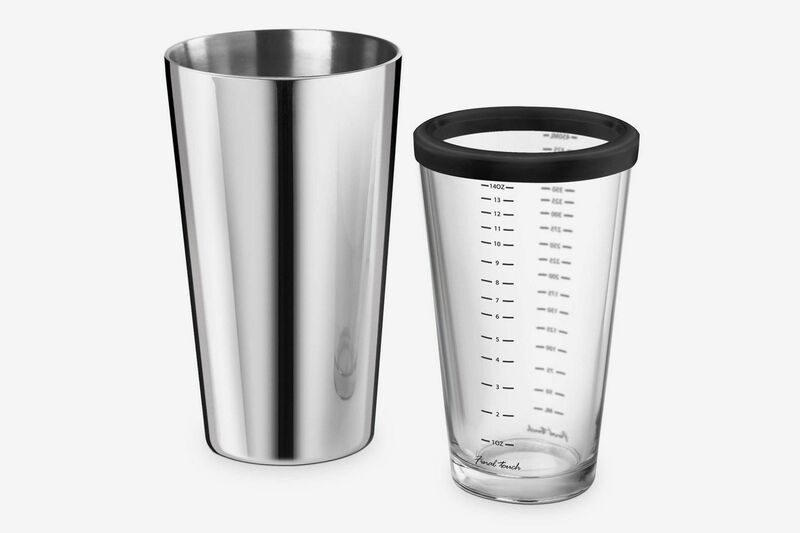 You can also buy just the larger, stainless steel half of the Boston shaker and use one of the pint glasses you might have lying around from college. 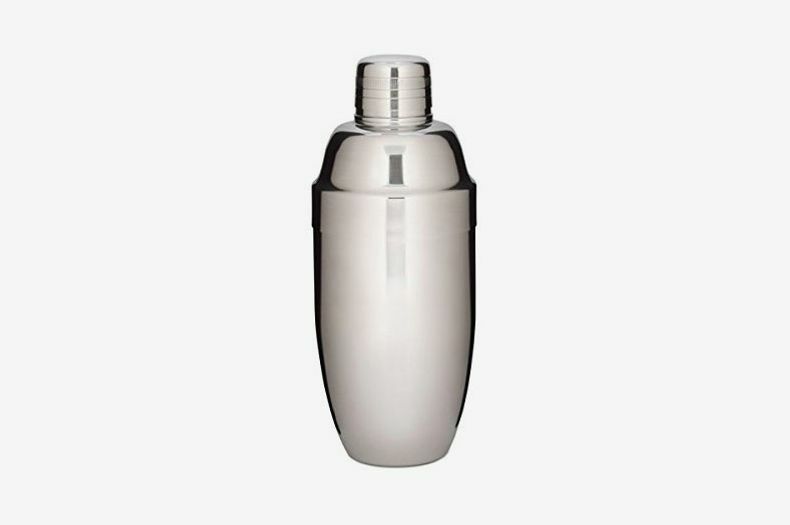 If you’re new to shaking cocktails but still want a Boston shaker, this one has a rubber rim that’ll help you create a seal, as well as measurements listed along the side of the glass that you can use in lieu of a jigger. 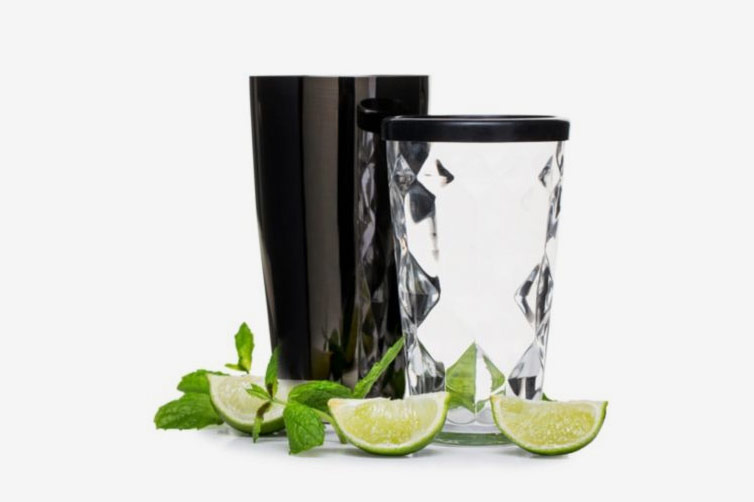 This shaker from Sagaform also has a rubber rim to help with the seal, though the facets on the glass give it a more polished look than a straight pint glass. 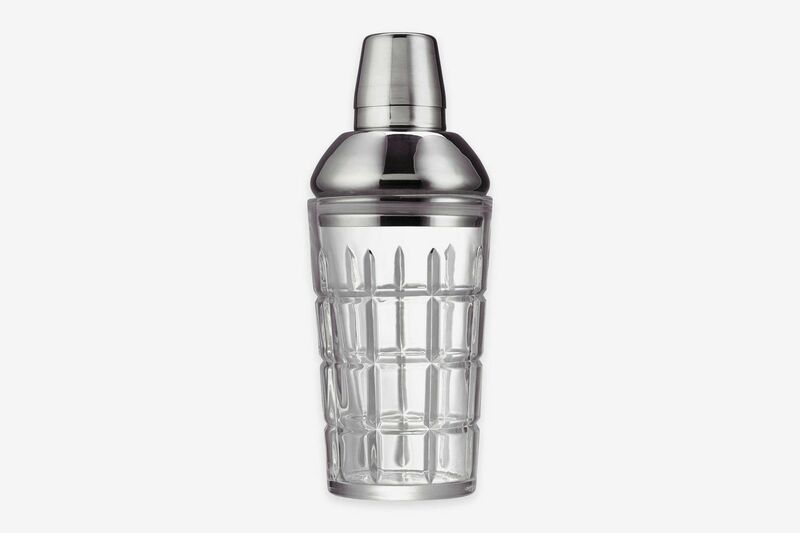 The tin-on-tin Boston shaker, made of two metal glasses, is what the bartenders at Jim Meehan’s not-so-secret speakeasy PDT use, if you want to really look like a pro. 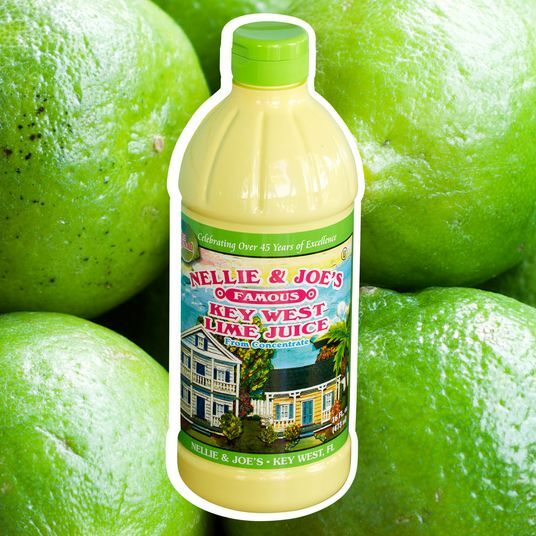 French shakers only have two pieces, like a Boston shaker, which, again, means you’ll need a strainer to serve the drink once it’s shaken — but like a cobbler shaker, the cap fits right into the tin, so you don’t have to worry about creating a perfect seal before you mix. 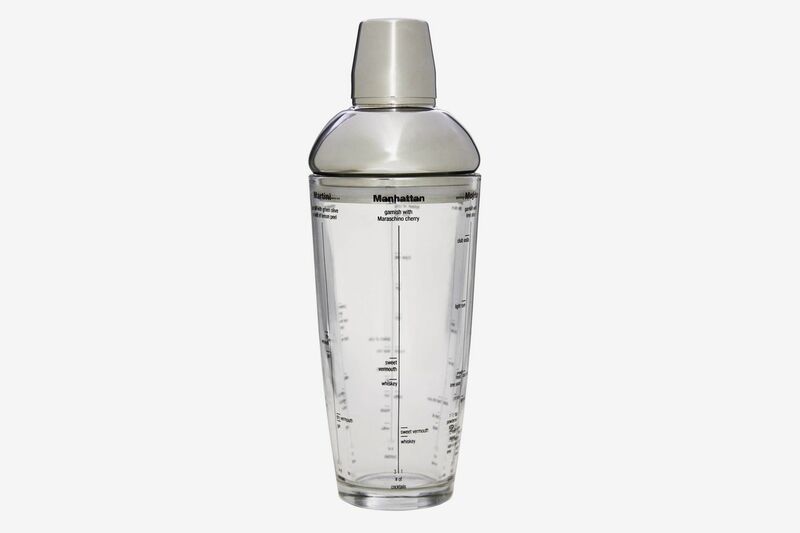 These shakers are not common; in fact, I struggled to find options to include on this list from major retailers. 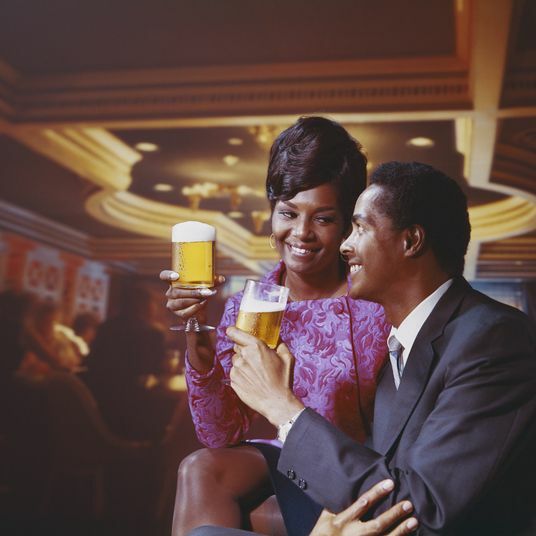 But they’ve got a place in bartending history, and some folks do prefer them, so here you go. 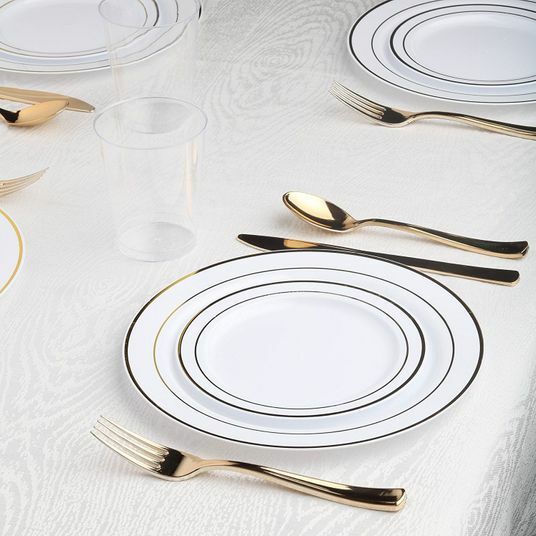 A straightforward French (or Parisian) shaker, from Schott Zwiesel.